After the meal I decided it would be nice to go for a walk because the weather had picked up and I could not handle sitting down any long. 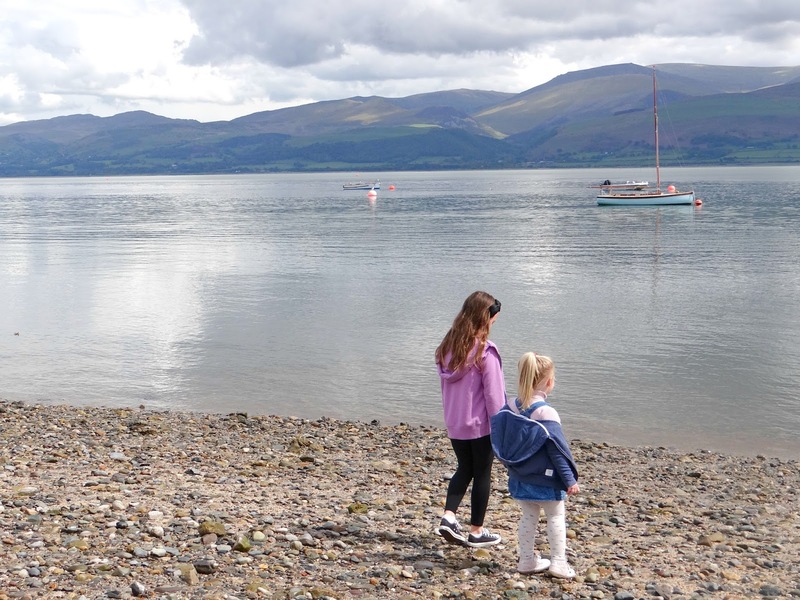 So we all decided to go to Beaumaris. I was most looking forward to walk on the pier. 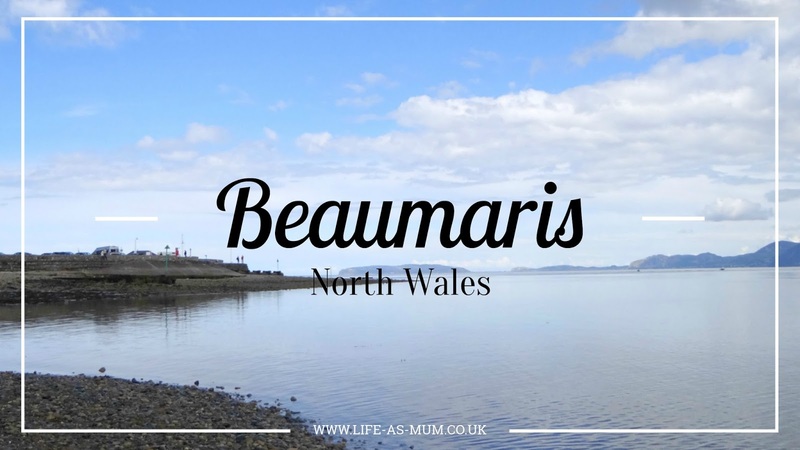 I have been to Beaumaris a few times with my Dad when I was younger and with my partner with the girls. 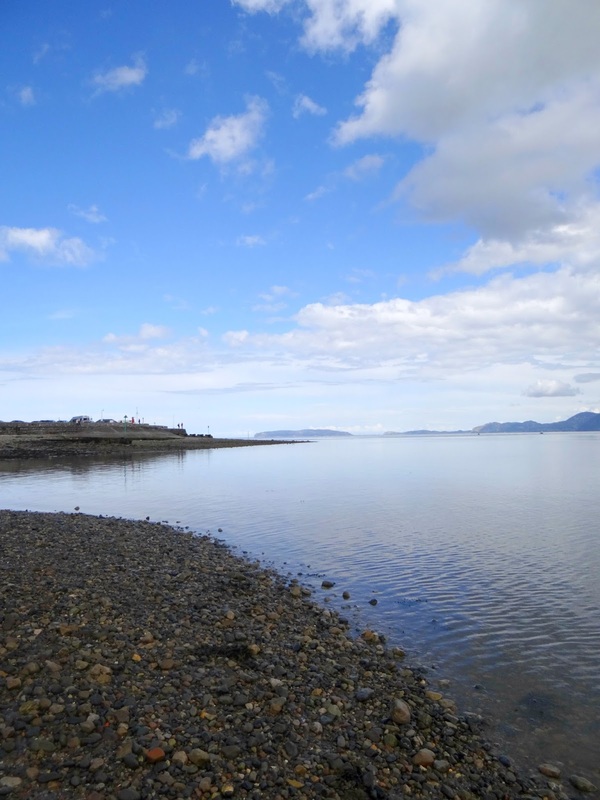 It is such a beautiful place to visit when the sun is out. It can get really busy with tourists and visitors. 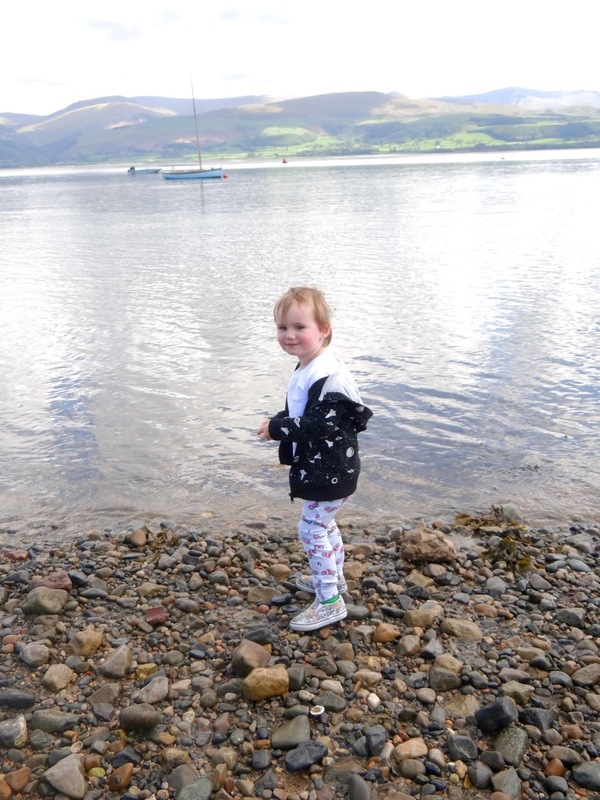 There is a lovely walk to go on along the front and a place with sand and stones near the water which is perfect for the kids. 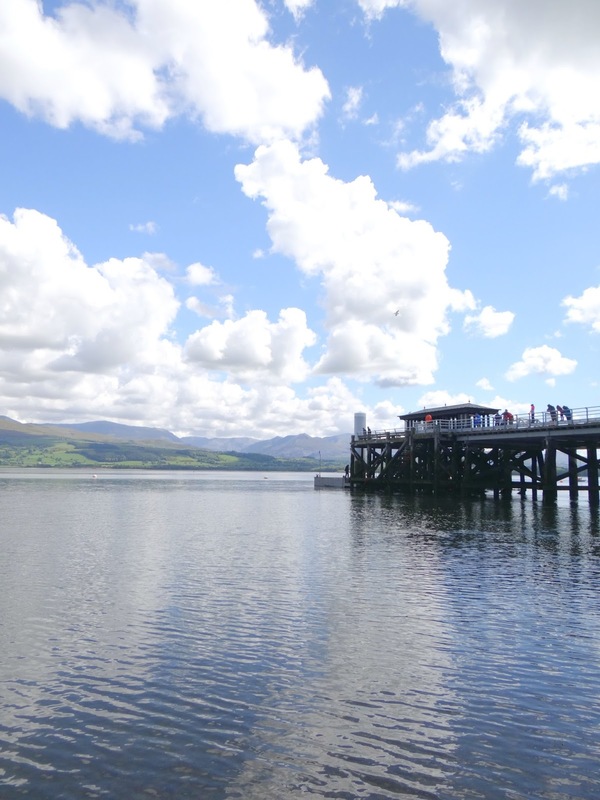 There is a pier to walk along which many people and families do crabbing and not far from the pier there is an outdoor pool and a small park for the kids. 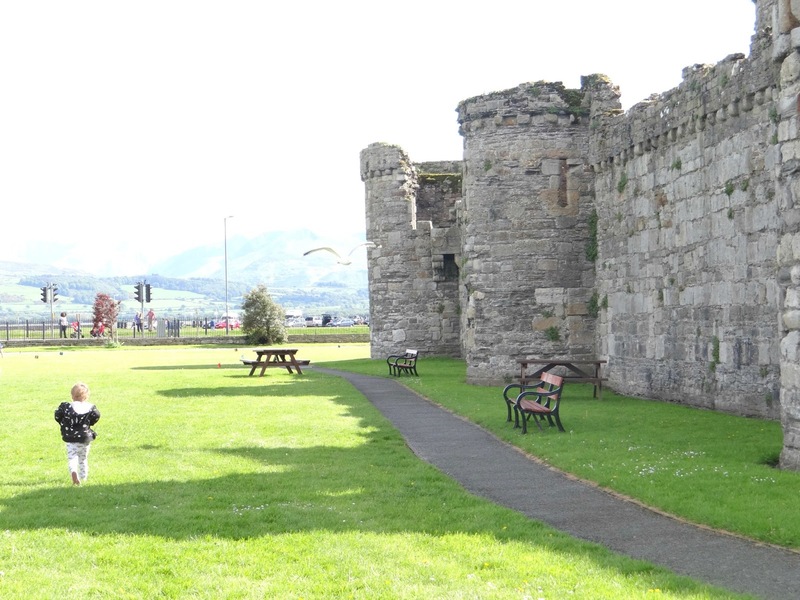 A 2 minute walk and across the road there is a big park and Beaumaris castle which is open to public too. 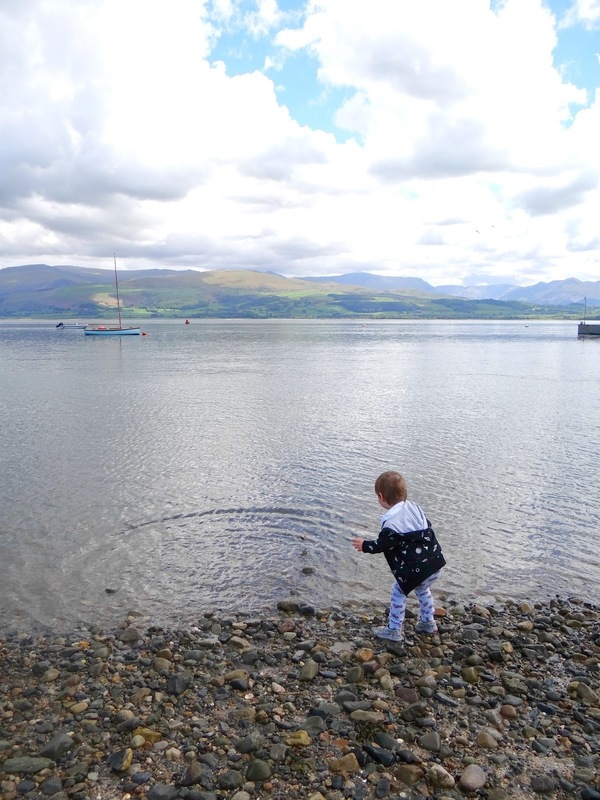 We all had such a lovely day and it was really nice to spend time with our nephew as we have never taken him out before by ourselves but I will be doing it more often from now on seeing as he is older. He was such a happy and well behaved little boy. It was lovely spending some quality time with him. 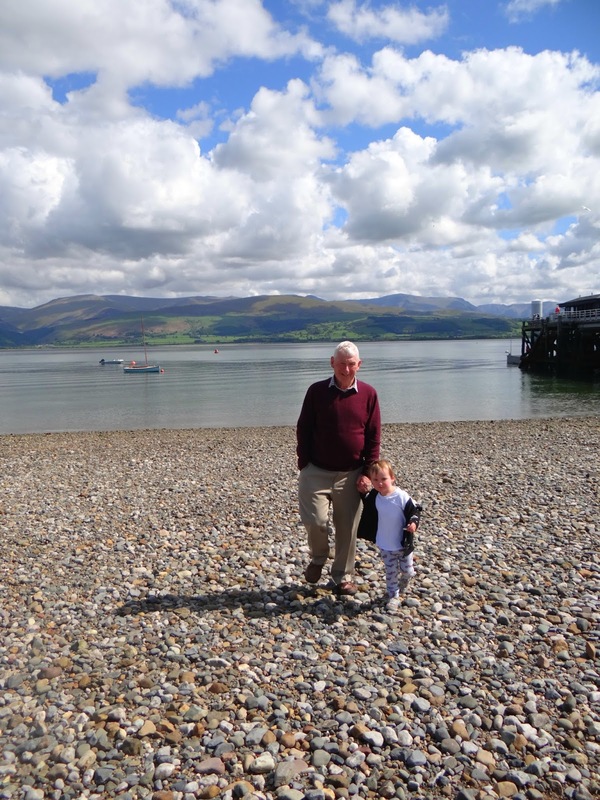 A holiday in Anglesey island off the North Wales coast is a great idea for the family. 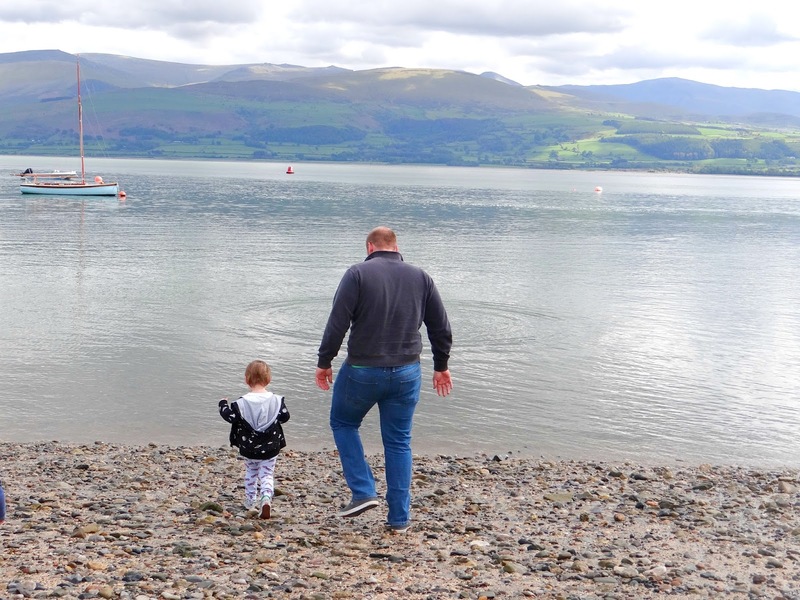 This island has been famous recently for being omitted from certain maps, and if vacation seekers relied on such a map of Anglesey they would miss out on what is a fantastic location for a family vacation. 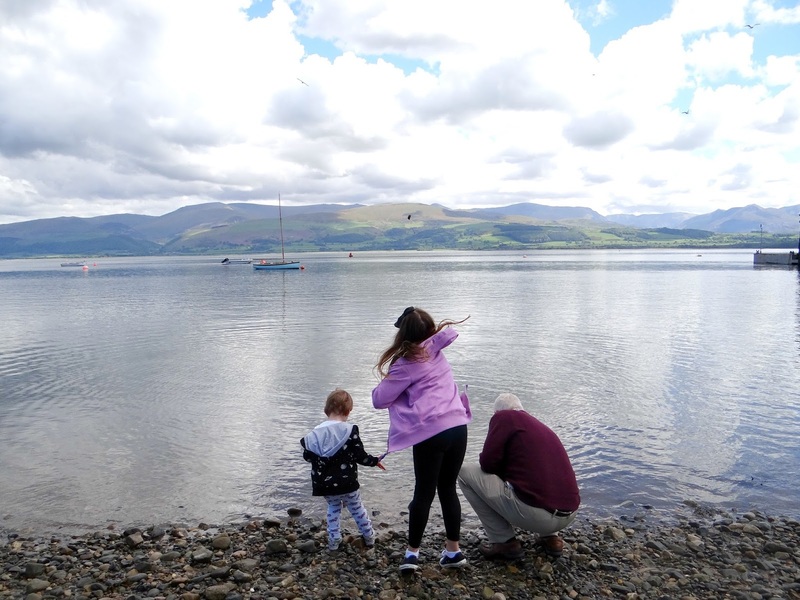 Your pictures are amazing and Beaumaris looks incredibly gorgeous! Will need to visit, I've never been to Wales! 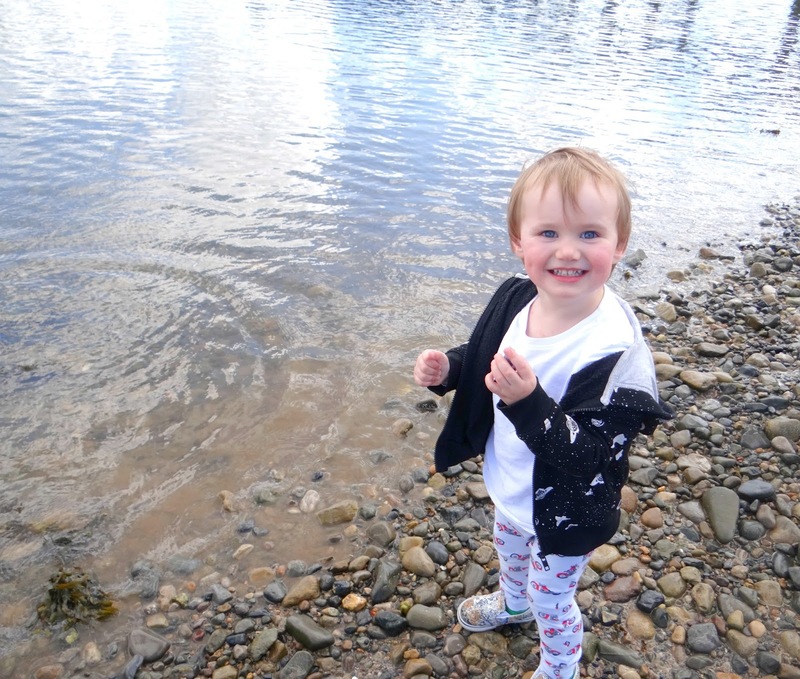 Aw so glad you managed to capture such sweet shots, I love walking on the pier as well it is a great time to reflect! You got some lovely shots. The weather looks amazing. 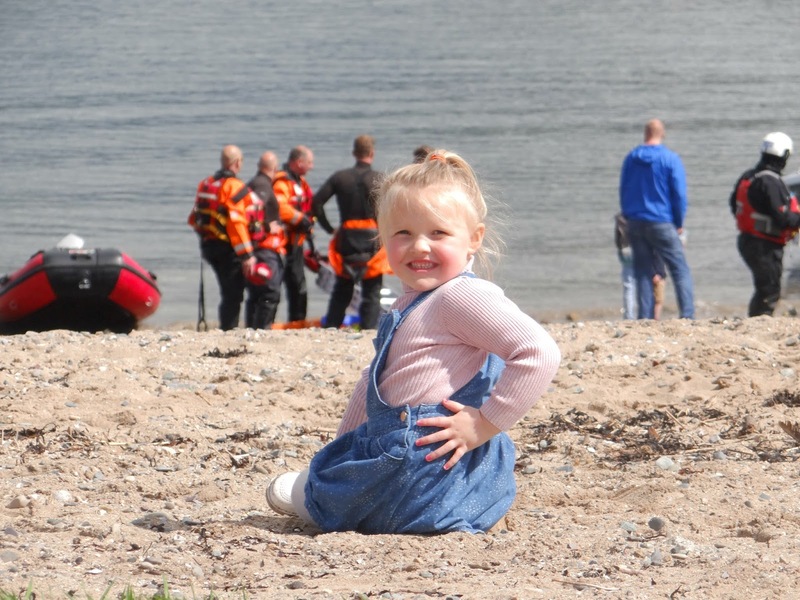 Wow all of the photos are stunning - you have made me want to visit! How awesome to live in a place where you get to see castles! We just don't have those here in the States.